Wayanad is a district in the state of Kerala, located in the heart of the Western Ghats mountain ranges. It is one of the most famous of all tourist destinations, with people frequenting it from different parts of India as well as abroad. And this tourist influx is increasing with every single passing year. One of the reasons for this large flow of tourists into the state is the fact that Wayanad truly has a great bounty of charming and wonderful treasures to offer everyone. There is always something that is worth visiting while in this part of Kerala, regardless of what their individual tastes may be. 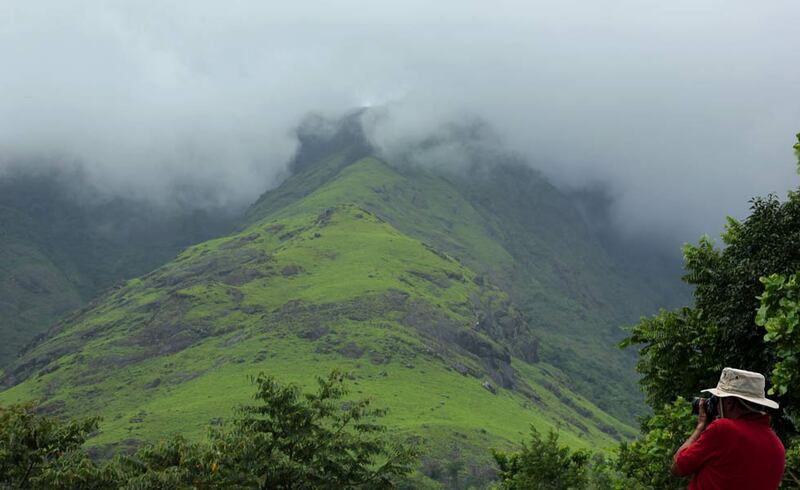 A mountain peak and part of the Western Ghats, this place is an excellent location for people who are interested in a location great for trekking and mountain climbing, or for that matter, simply enjoying the sheer natural beauty of the earth. Located in a place that is far away from almost all human activities with the exception of a few major tea estates, Chembra peak is a great place for those who are into adventures and the great outdoors. Being at a height of about 2,100 meters, the mountain peak happens to be one of the tallest in Southern India and the tallest one in Wayanad. In addition to the mountains and valleys, there are also some great caves to be explored in the Western Ghats as well. 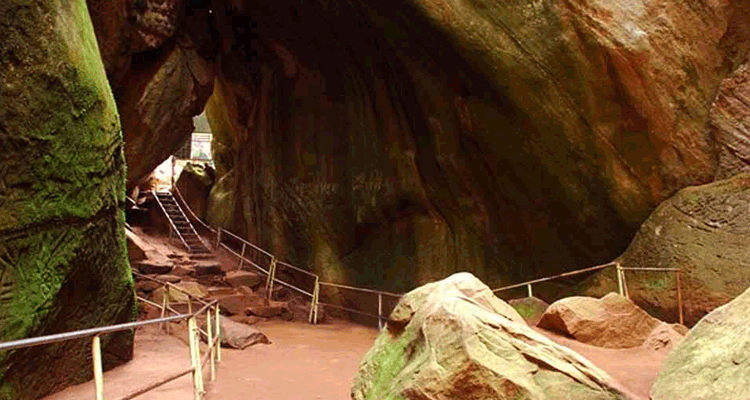 One such place happens to be Edakkal Caves, which is a great spot for exploration and trekking. Located in the remote location of Edakkal in Kerala, these are two caves that have been formed due to several different natural factors, resulting in a vast and elaborate cave network that stretches out over a wide area. It also happens to be one of the highest of all the cave networks in the region, with an approximate altitude of around 1,200 meters above sea level. With a challenging terrain and tricky routes, the place is recommended for people with at least a base amount of endurance and fitness. Located very close to the border area of Wayanad along the Kozhikode-Kollegal National Highway, is a town named Sultan’s Bathery. Originally named Sultan Battery, the town is named after the fact that Tipu Sultan had used a local Jain Temple as a place to store ammunition as part of his campaigns. The town itself was ruled by multiple empires, dating back as early as the Ganga dynasty. As a result of different empires leaving a mark on the location, the town has several different important historical landmarks to explore. 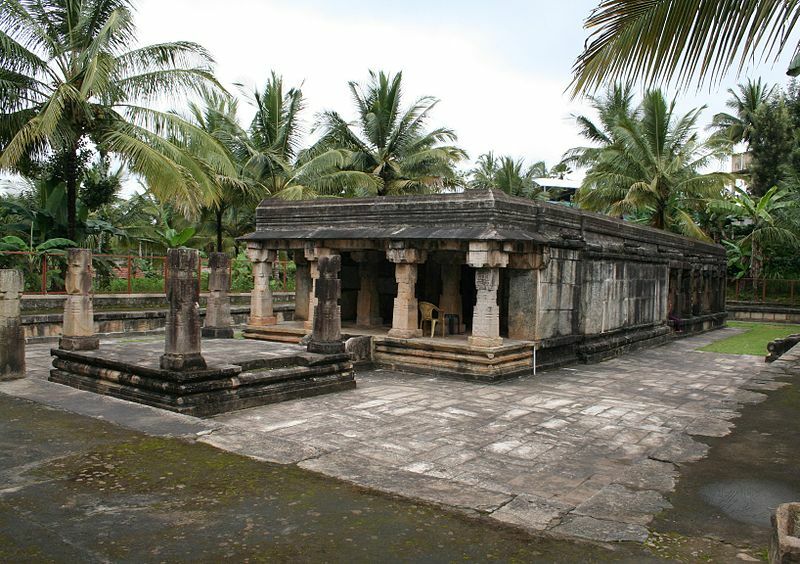 The most important attraction in this location happens to be the Jain temple used by Tipu Sultan. Boasting of a unique architecture as well as a history dating back to the 13th century, the place is a good example of Jainism and the extent of its influence in Southern India. 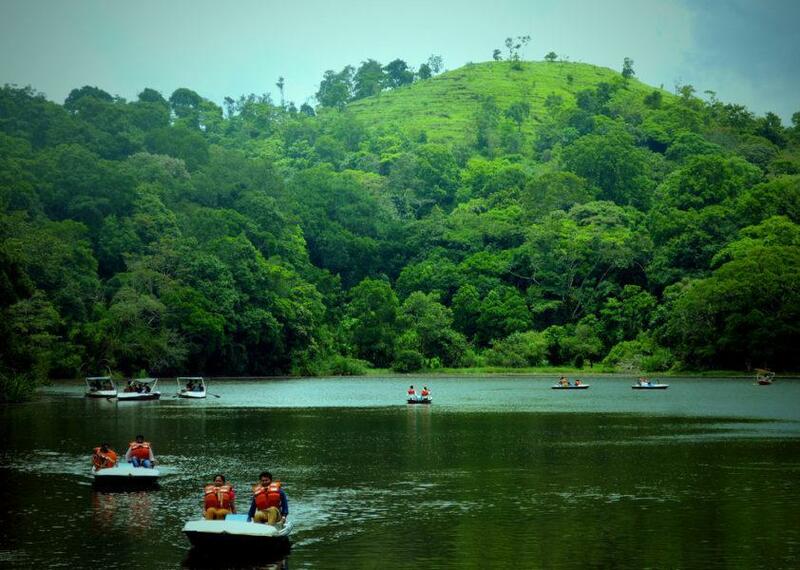 This is one of the largest freshwater lakes in Kerala, located in a fairly isolated and remote place in Wayanad. The lake is surrounded by nature on all sides, with plenty of evergreen and forested mountains giving a great backdrop to the landscape. 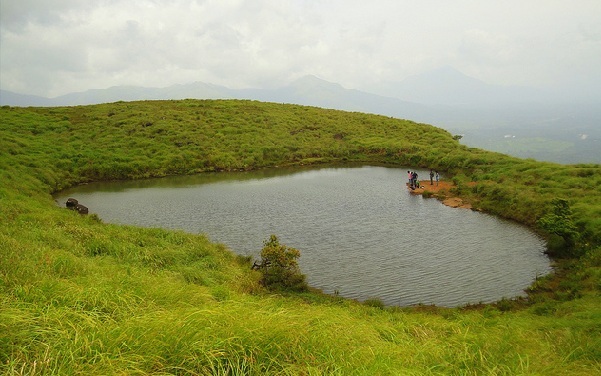 Banasura Peak happens to be one of the major mountain peaks of Wayanad as well as all of Kerala. With an abundance of greenery and more, the peak happens to be an excellent spot for anyone who would love to enjoy the great outdoors, be it in terms of trekking or anything else. Named after the mountain peak of Banasura, this dam happens to be one of the most important locations in India when it comes to civil engineering. The dam is the largest of all earth dams in all of India. Similarly, it holds the second place for the title in all of Asia. Also to note is that the location of the dam is the starting point for the most important trekking route that leads to Banasura hill. 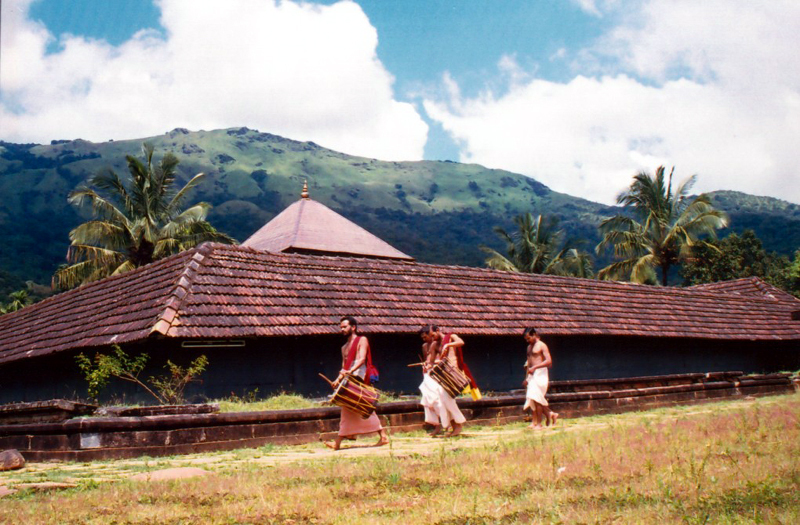 Dedicated to Lord Vishnu, Thirunelli Temple is located in the northern part of Wayanad. Situated in a place that abounds in natural beauty and greenery, the temple is an excellent place for those who would like to experience an amazing combination of nature and spirituality. If there is one thing that Wayanad is famous for, it is the list of amazing and wonderful natural locations that abounds in the district. 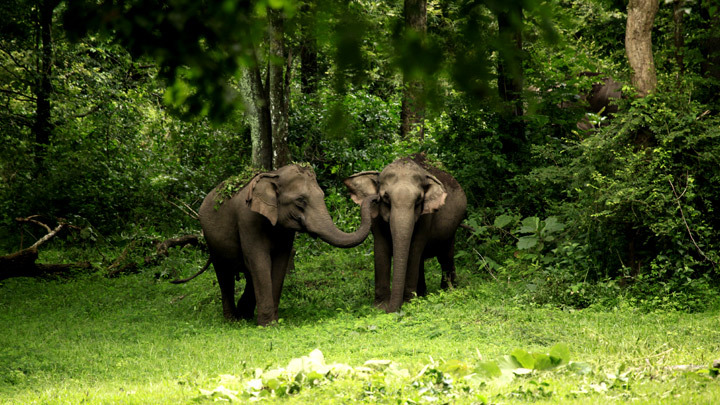 One truly amazing place to explore this would be Wayanad Wildlife Sanctuary, which happens to be one of the most important protected areas in India. The sanctuary itself is part of the Western Ghats mountain chain, which spreads across the entire western part of India. Predominantly a jungle biome, the place is an excellent place to explore the natural treasures of the Western Ghats in all their glory. Meppadi is an excellent example of the untouched beauty. Located in a very remote location of Wayanad, Meppadi is perfect for all those interested in the natural world. With an abundance of greenery, be it in terms of grasslands and forests, or the numerous different small rivers and waterfalls, Meppadi is a paradise for anyone who is interested in exploring nature in all its glory. Located close to Sultan Bathery, Vythiri is a town that has become famous over the past couple of years as a major tourist destination for honeymooners. The isolated location and serene atmosphere makes for a most amazing place to stay with regard to celebrating one’s marriage. In fact, there are several different wonderful resorts which cater more or less exclusively to honeymooners. In addition to this, the location is also an excellent place for those interested in escaping from urban chaos and experiencing some much needed rest and relaxation. The above mentioned tourist hotspots happen to be some of the most popular ones and nothing more. 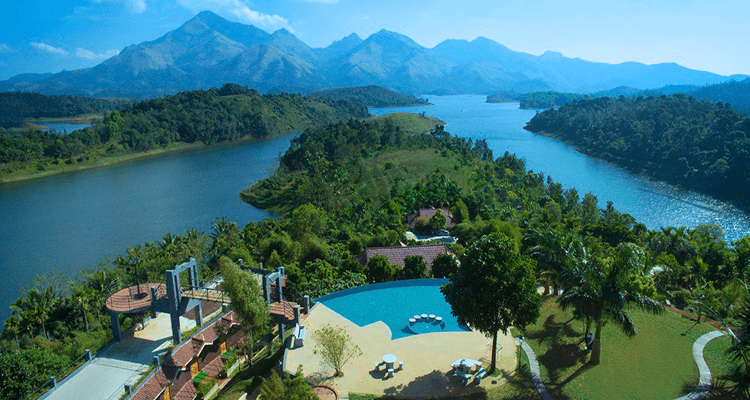 There are certainly a lot more attractions in Wayanad that are worth visiting, which happen to be scattered all across this little jewel in the heart of the Western Ghats.